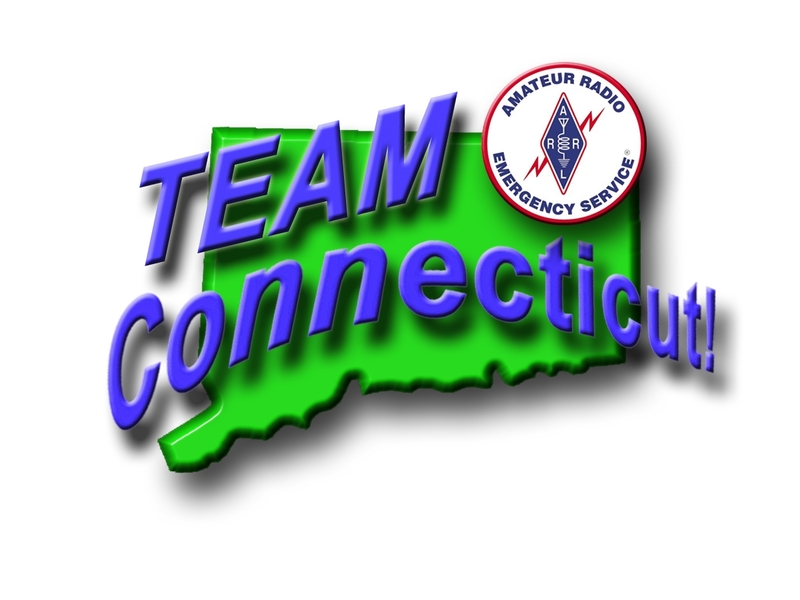 The Connecticut SET exercise has been scheduled this year for 6 October 2018. 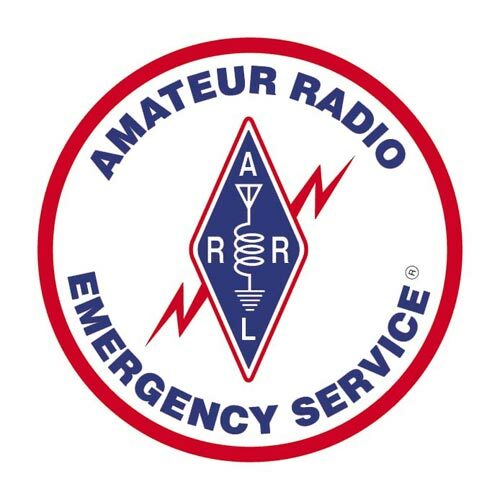 Please pass the word to all ARES, SKYWARN, and NTS operators in your Regions and on your respective nets. And have them encourage ALL amateurs to participate in this important exercise! All SET participants should have a copy of the above on hand during the exercise.